The Becoming: Origins is now available for purchase through Barnes & Noble! Other retailers, including Amazon, coming shortly. Read below to find out more information and to get your copy of the Nookbook! In January 2009, the Michaluk Virus escaped from the Centers for Disease Control and decimated Atlanta, Georgia. It spread to the major city centers of the southeast, wrecking havoc in Memphis, Birmingham, Mobile, Jackson, Biloxi, and New Orleans. In THE BECOMING: ORIGINS, Brandt Evans’s life is spiraling out of control. Depressed at the way his life is heading and desperate to help his sister pay for school, he accepts an offer from Dr. Derek Rivers that will result in either a large payday…or his death. Instead, what results is the beginning of the end of the world. 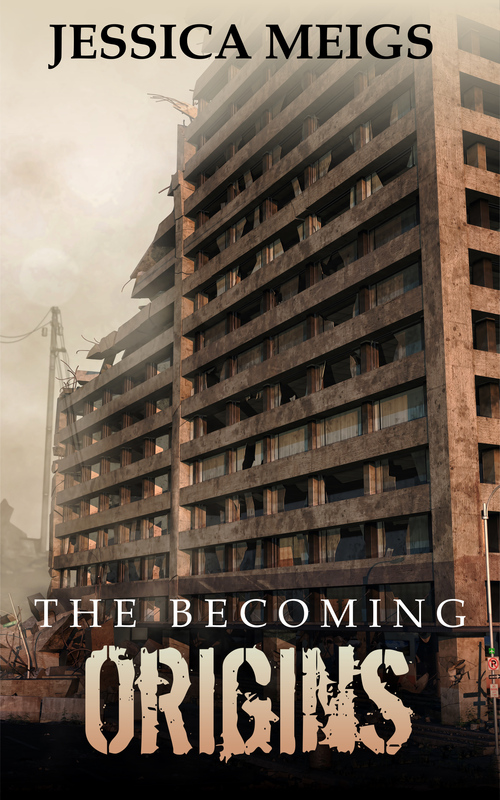 In THE BECOMING: BROTHERS IN ARMS, Theo and Gray Carter find themselves surrounded by chaos, death, and misery on all sides. As their worlds collapse around them, both are forced to do the unimaginable to not only ensure their survival but to protect each other from the cannibalistic infected that cross their paths. **This edition of stories from The Becoming universe features a revised and rewritten edition of THE BECOMING: BROTHERS IN ARMS, previously released in March 2012. Interested in purchasing The Becoming: Origins from Barnes & Noble? Click here to check out the product page and purchase your own copy! Last night, Permuted Press released a press release announcing the creation of Permuted Platinum and a distribution partnership with Ingram Publisher Services. This is huge news for Permuted Press, because it means that selected books from their catalogue will be made available in bookstores nationwide over the coming year. What does this mean and why do I feel the need to post about it here? You can read the entirety of the press release about Permuted Platinum right here. And, as always, if you haven’t read or are behind on the series, you can check out the list of books that are currently available on Amazon, Barnes & Noble, Kobo, and numerous other retailers. If you’ve read the books and haven’t left reviews yet, those are always appreciated! Just use one of the links above to access the book’s page, and perhaps consider hopping onto my Goodreads page and leaving a review on there for the book too! 🙂 Reviews help sales, and helping sales helps me continue to build my career so I can make more money, reduce my hours at work, and write more books! I feel horrible about not having updated here on my blog since September (geez, that’s embarrassing), but in my defense, I’ve had a heck of a lot going on! And some of it is great news that I can share with you guys! First up! I have officially signed a contract with Permuted Press for The Becoming: Under Siege, The Becoming: Descent, and The Becoming: Redemption! I’m not 100% sure when these books will be released, but Under Siege is pretty much done (pending tweaks suggested by my beta reader), and it will be going to the publisher by February 1st! So there’s a possibility you’ll get a brand new book in the series later this year! My agent officially has The Unnaturals on the market, so if any publishers happen to be reading this and are interested in a covert-ops urban fantasy series, do hit me up via email and I’ll direct you accordingly. In real world things: I have a book signing and lunch talk at the Demopolis Public Library in Demopolis, AL on Friday, January 24th! If you’re in the general vicinity, feel free to drop in at noon for the Lunch and Learn at the Library program, and if you can’t make it to that, I’ll be doing a book signing in the same location from 4-5pm that same evening. 🙂 You can find more details on it here. Ladies and gentlemen, boys and girls! Here it is, for your viewing pleasure, the cover for The Becoming: Origins, a story that takes place before the events of The Becoming but is meant to be read after The Becoming: Revelations (unless you don’t give a flying crap about spoilers; then, by all means, read them chronologically). I’m starting a new monthly feature on my blog updating everyone on everything I’m working on, if only to show you why I’m hardly online lately. Things that are contracted will be noted; otherwise, assume that it hasn’t been sold or a publication date hasn’t been set yet. And for this weekend only, you can get The Becoming, The Becoming: Ground Zero, and The Becoming: Revelations for only $0.99 each! Yes, you read that right. $0.99 each! Click the book covers below to access the sale page for each book. Be sure to share the links, share the love, and pass the word on to everyone you know! 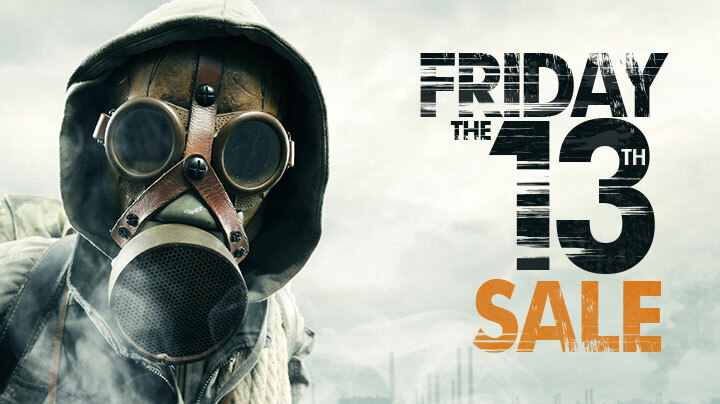 For a complete listing of all the books that Permuted Press has on sale this weekend, click here! Yes, ladies and gents, you read that right! I’m giving away a set of autographed paperbacks to the winner of this contest. Prize: Grand prize winner will receive autographed paperbacks of The Becoming, The Becoming: Ground Zero, and The Becoming: Revelations. Entering to win is very, very easy. All you have to do is click that little link to the right of this post that says, “Sign up for my mailing list!” Or you can make it easy on yourself and click right here. Fill out the required fields (all that’s required is your email address). That will enter you into the contest. If you already subscribe to my mailing list, you’re automatically entered. Contest ends on June 30th at midnight CST. I will announce the winner on July 1st via my website, Facebook, and Twitter, plus email the winner via the email address provided when they signed up for the mailing list. If, for some reason, the winner does not respond within 48 hours of notification, I’ll be forced to choose a different winner. The Guilded Earlobe was busy, busy, busy yesterday. Not only did he post a wonderful review of The Becoming: Revelations, he also hosted a roundtable with Permuted Press authors William Todd Rose, Derek J. Goodman, and myself! In the roundtable, we mostly talk about characters, characters, characters (which tends to be my favorite topic). You can read the entire roundtable discussion (don’t worry, it’s not too long) right here! And don’t forget to sign up for my mailing list and be the first to be notified of new releases and contests! The Guilded Earlobe has posted a review of The Becoming: Revelations, and he has some very nice things to say about the book! The Becoming: Revelations is a strong finale to the trilogy, giving us a completed story yet setting us up for future explorations of the Michaluk plagued world. Meigs creates compelling characters and thrust them into a devastating world, allowing them to show their cracks. With each new edition, the world of The Becoming becomes more and more intriguing. You can check out the full review right here! Be sure to pick up your copy of The Becoming: Revelations on Amazon, on Barnes & Noble, on Kobo, and more! 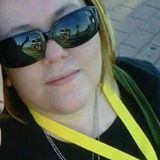 Links to all the books, including audiobooks, are available on my handy little page with links to everything I have available. And don’t forget to sign up for my mailing list! P.S. The Becoming: Brothers in Arms is still running for free on Amazon, so grab it at the low, low price of absolutely nothing while you still can! So there was this snafu with Amazon. No big surprise, right? Amazon’s sometimes nothing BUT a big snafu. And as a result, you can grab this book for free, like, right now! and it appears that it was still listed for free somewhere on the wilds of the internet, and Amazon price matched it. Here’s the thing: I have no idea how long “FREE” will last. So…here’s where you guys come in. I want you – yes, you – to go on Amazon and hit download on the ebook. Even if you already have it. Pick it up. It’s free. It won’t cost you a single cent. Then? I want you to send the link on to some of your friends. Get them to send the link on to some of THEIR friends. Post it to Facebook. Post it to Twitter. Post it to your D&D message boards (do people still even use message boards anymore?). Share it with your grandma, your grandpa, your dad, your mom, your aunts, uncles, siblings, cousins, your best friend’s boyfriend or girlfriend, your pets. Here’s the dealio: if it hits the top 20 on Amazon’s free page (overall free, not for a particular category)? I’m going to run a contest. A really, really awesome contest. It involves paperbacks. Autographed. In bloodpen. But only if we can get it on Amazon’s top 20 free Kindle books list. Now go hit download so I can give away some free paperbacks.